Hey guys, got a question. Are you aware of any ROLEX that have anything but a blank caseback? Any that have Rolex marked on them or other engraving? I have owned 3-4 and none have ever had that. Had a convo with someone today asking about it and they mentioned that they had a Sub that actually had rolex on the back. I read that perhaps the Milgauss does, but ive never seen any Sub variation, Datejust etc with anything on back,. I have never seen any rolex with that, curious what say you all? Last edited by ericf4 on Fri May 04, 2018 4:28 am, edited 1 time in total. 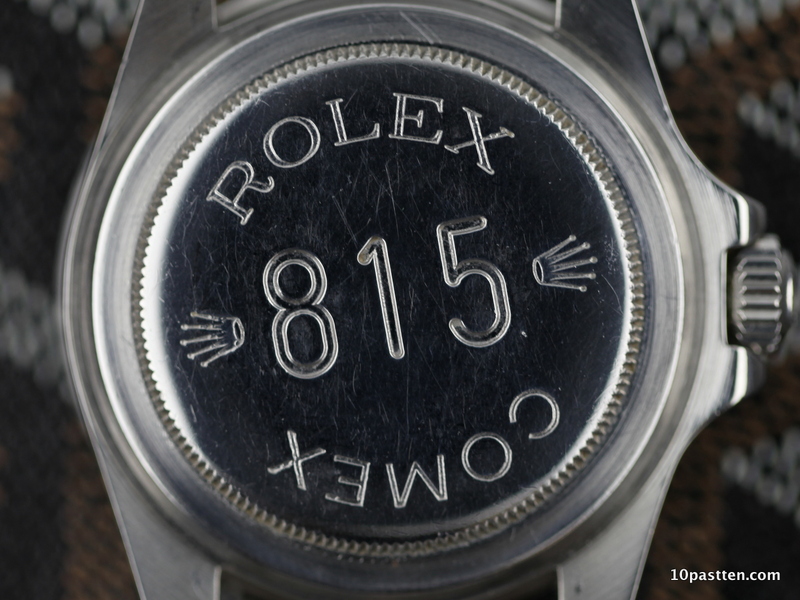 Re: Do any Rolexes have engraved backs? Milgauss and every version of the Sea Dweller except, perhaps, some really old vintage ones. Tudor subs do as well. Ok so milgauss and SD's...so not Subs, DJ's etc?